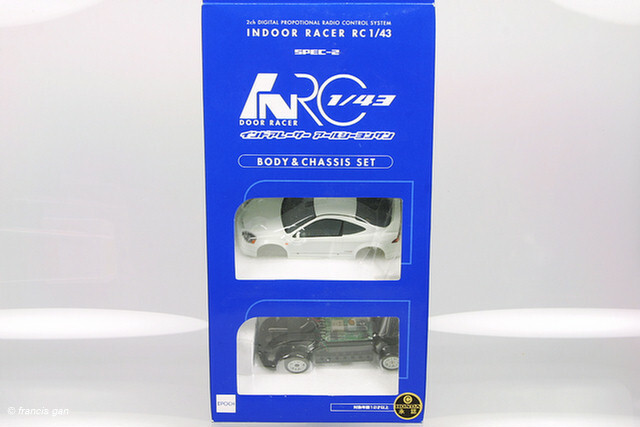 Epoch released a radio controlled 2001 Honda Integra R that at the time was one of the smallest digital proportional RC cars in their Indoor Series. 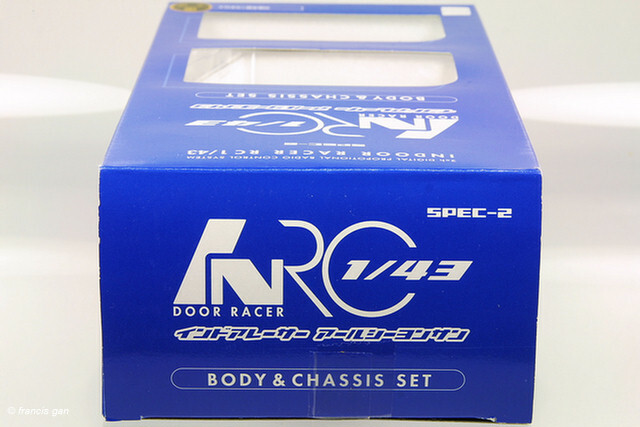 The car bodies were well painted and accurate to scale with good detail. 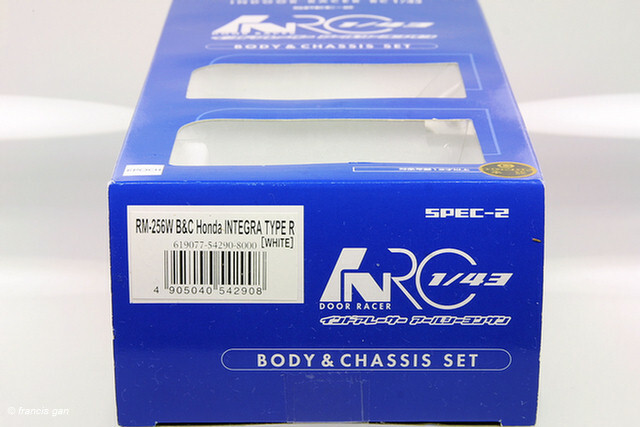 The Integra R was available in Blue, Red and White. 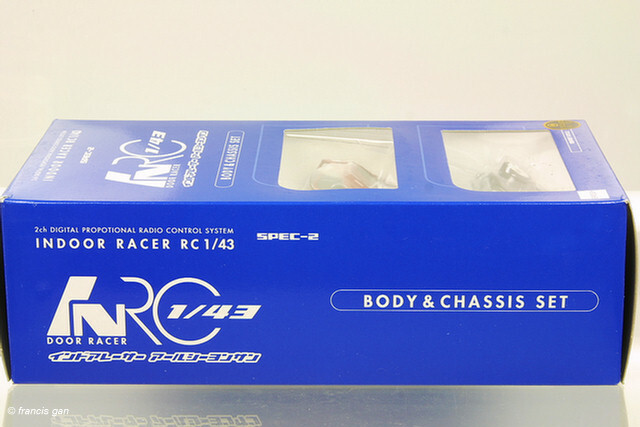 The cars were available with or without the controller. 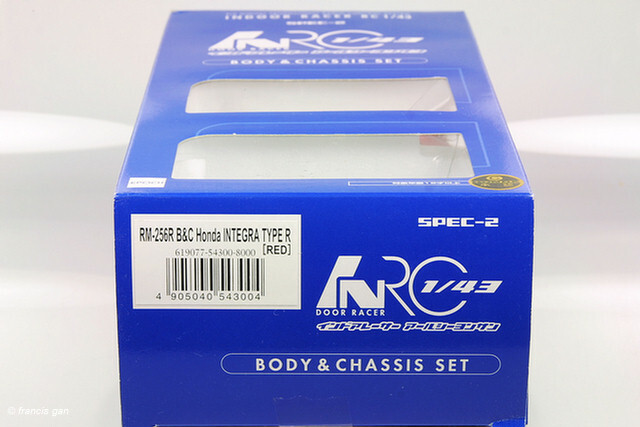 The collection includes the boxed full sets of the blue, red and white cars. 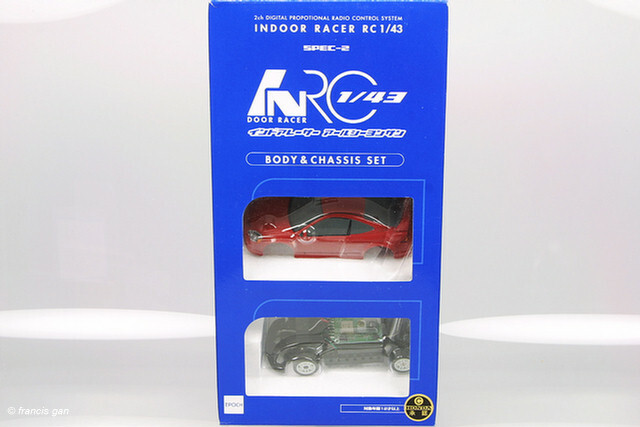 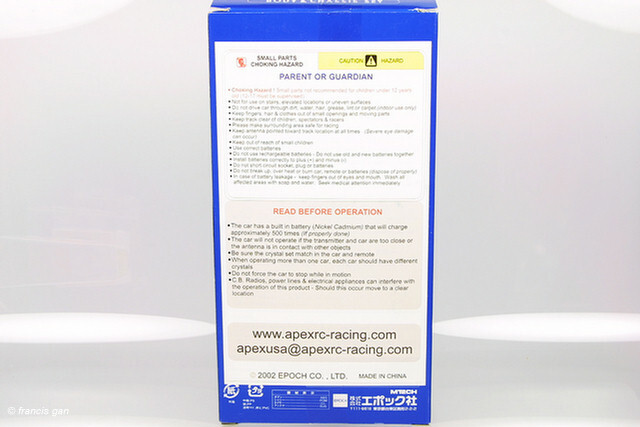 In addition, the white and red cars in the smaller boxes without the controllers are also part of the collection.